Over the years I have met many of the leading entrepreneurial and corporate developers who have reshaped the landscapes of Southern California and Southern Nevada. Each share the deep personal passion about developing land, a clear vision of what they seek to develop for others, strong track records of accomplishments and exceptional management skills to make sure that every detail of the project is done with precision. It is a rare combination of the left brain and right brain merging to make a dream and vision a reality by seeing beyond the forest and yet, navigate daily through the trees. One of my business partners, Jeff Raymond, introduced me to Lyle Anderson, the legendary Scottsdale luxury golf community developer, who transformed the Arizona desert of Scottsdale into a world-renowned luxury golf community area with several Top Ranked communities including Desert Highlands and Desert Mountain. Today he is working on his new visions for luxury enclaves in Hawaii and Mexico. These new Lyle Anderson “masterpieces” are very rare, one-of-a-kind enclaves that incorporate his signature skills of environmental and architectural design. I met with Lyle in Scottsdale to learn about his legendary visions and masterpieces. We always strive to tell the stories of entrepreneurs and the path of their success. The path taken by each is different but based on PASSION. VISION. EXPERTISE. EXECUTION. So rather than just interview Lyle Anderson about his luxury golf communities in Scottsdale, and his new developments in both Hawaii and Mexico, I wanted to first learn more about “the man” and what fueled his dreams and passions. Walking into Lyle’s conference room for our first meeting, I didn’t know what to expect – the flashy self-promoter ready to tell me all his successes or the more demure confident entrepreneur who had a story to tell about his passion and dreams. It was definitely the latter. Lyle hasn’t done a lengthy sit-down interview for a long-time and tends to shy away from personal publicity. He prefers to let his work and projects speak for themselves. We spent several days and dinners together sharing stories and thoughts about life, the pursuit of dreams, overcoming obstacles, defying the odds, having passion and self-confidence, team building, family values and of course our Italian heritage (Lyle’s mother was Italian). Each of Lyle Anderson’s Masterpiece communities have an enhanced deep culture in every aspect from picturesque environments, intricate environmental landscapes, meticulously maintained golf courses and clubs, attentive and knowledgeable staff and stunning homes. 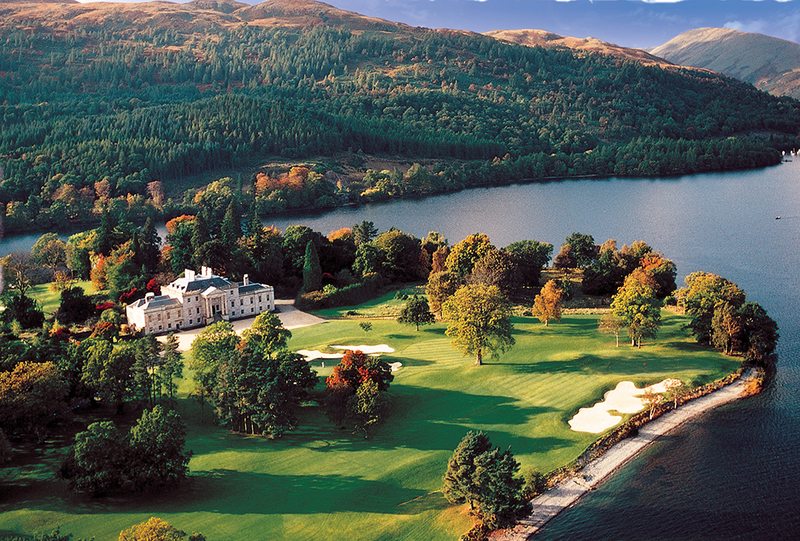 Pictured above is the Loch Lomond Golf Club in Scotland spanning 650 acres. WHAT MAKES A DREAM REALITY? 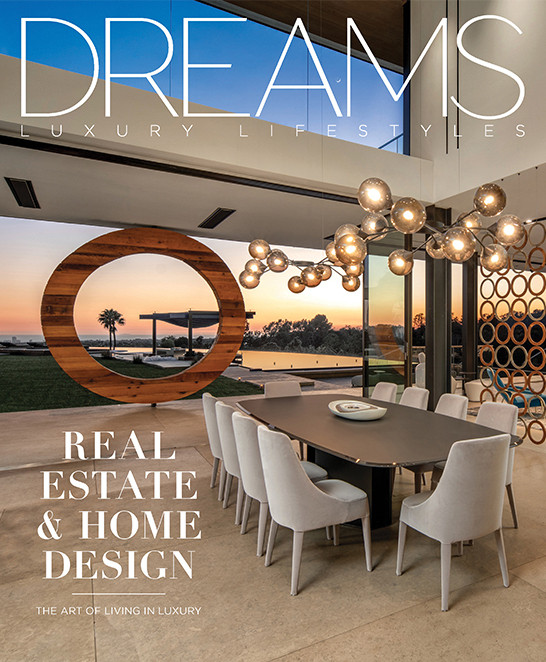 For collectors, a “masterpiece” is art, exotic cars, watches and unique real estate design that incorporates the environment with architecture. The development business has a high level of risks and rewards with many uncertainties, whether it’s planned communities, high rise developments, retail and entertainment centers or luxury resort destinations. In the early 1980s, as a young entrepreneur from Seattle with a degree in electrical engineering, he had a dream of being in real estate. He embarked on his real estate career and later moved to Scottsdale where he began to purchase land. His childhood experiences with the family’s 9-hole golf course in Seattle that flooded and ruined his family financially, has been a major part of his soul and passions. “I remember our family was on Red Cross, and my dad and I going out in a rowboat and picking up our goods from the flood. The smell of that flood lingered through my whole life, it’s very reminding. My mother, dad and little sister lived in this one room that my uncle owned. There wasn’t room for me, so I lived with a Chinese family across the street for three years. And we had to make do, we all did,” recounts Anderson. Like so many other entrepreneurs, the deepest passions often come from childhood experiences, most often, seeking to reverse the misfortunes of our family. The drive to create with the deepest passion and dreams is something that cannot be taken away. For Lyle, that inner passion would soon emerge. As a young Baby Boomer in the 1980s, Anderson knew that his generation would create wealth far beyond what the World War II generation was able to amass. Developers had succeeded in Arizona, California and Nevada with mass produced housing tracts. But for Lyle, jumping into the game of mass production housing wasn’t his dream or vision. He signed Jack Nicklaus to design the course and developed a great business and friendship that began in 1980. Anderson and Nicklaus went on to develop and design other prestigious golf courses in Arizona, New Mexico, Hawaii and Scotland. “With the expansion of wealth, I knew that people would want to have ‘environmental escapes’ especially unique enclaves of luxury golf communities in the best weather and environments.” And he was right on target. The Arizona weather, the beautiful desert, direct flights to Phoenix, and the opportunity to own a piece of “paradise”, Scottsdale became a haven for wealthy Baby Boomers from New York, Chicago, California and other regions of the country. People that collect masterpieces, in particular art, cars and watches, seek unique aspects for their collections including rarity, precision and beauty. “I’ve never been involved with anybody who has more vision, more commitment, and who gets the right thing done by making the right decisions,” states Nicklaus on Anderson. Together they created the Skins Game at Desert Highlands to promote the development, which brought together Nicklaus, Arnold Palmer, Gary Player and Tom Watson. Since the 1980s, The Lyle Anderson Companies have developed six master-planned communities, 14 internationally acclaimed golf courses and 12 clubhouses, and has hosted 40 sanctioned televised professional golf tournaments including the Tradition and Scottish Open. Lyle’s communities also include Las Campanas Santa Fe (5,000 acres), Hokulia Hawaii (1,500 acres), Loch Lomond Golf Club Scotland (650 acres) and Superstition Mountain Phoenix (1,000 acres). All totaled over 20,000 acres with 6,000 individual residential properties developed. 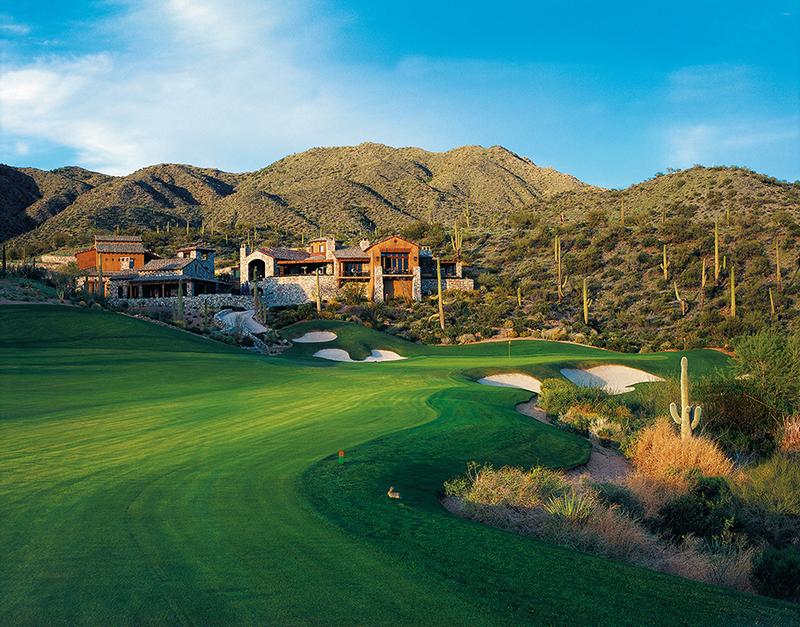 Following Desert Highlands, Lyle and Jack took their vision and dream to another beautiful piece of the desert, Desert Mountain – 9,000 acres, 2,500 residential properties and 2,000 homes have been completed to date – considered one of the Top Residential Golf Clubs in the United States with six Jack Nicklaus golf courses, several award-winning clubhouses and restaurants along with private luxury residences nestled throughout this desert and mountain oasis. Lyle’s communities have been the recipients of golf and development industry’s most prestigious awards from Golf Digest, Golfweek, Travel & Leisure Golf, Golf World, LPGA, Senior PGA, Estates West, Robb Report and Urban Land Institute. “I’ve never been involved with anybody who has more vision, more commitment, and who gets the right thing done by making the right decisions.” – Jack Nicklaus on Anderson. Location. Location. Location. It’s what every real estate buyer and investor knows is the core to long term real estate investments. And for Lyle, he knows that exclusive environmentally inspired luxury enclaves in Hawaii and Mexico are both havens where the wealthy want to invest for personal enjoyment and escapes. 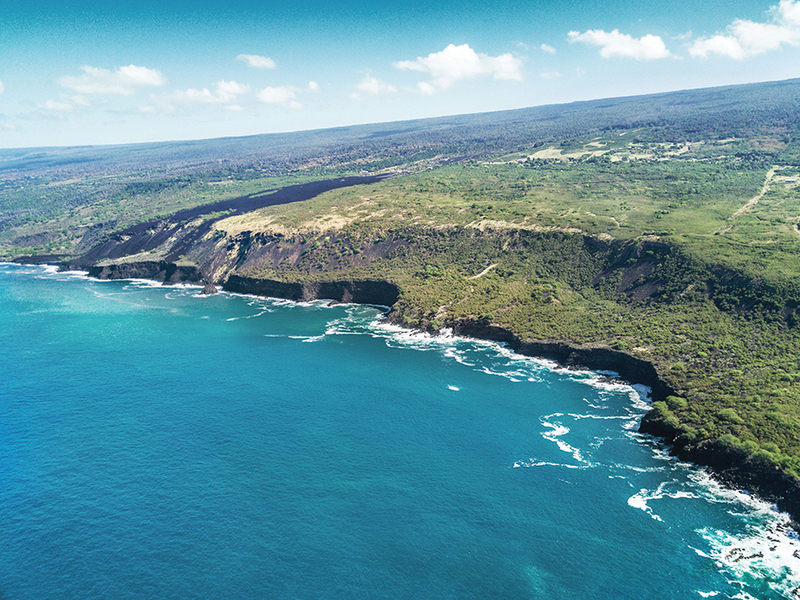 Located on the Hawaii Coast of Kona, Pali Kai is a rare piece of property of approximately 400 acres on the coast, with spectacular unobstructed ocean views 180-degrees up and down the coast. Lyle has divided this paradise into six parcels of land averaging 60+ acres per parcel and are available for purchase to build your Dream Paradise. One of Lyle’s previous land acquisitions was on the Kona Coast of Hawaii. Pali Kai is a rare piece of property of approximately 400 acres on the coast divided into six parcels of land averaging 60+ acres per parcel with private beach access. “We’re just getting ready to expose these properties, and this is the first time we have the entitlements to sell these one-of-a-kind environmental masterpieces with grandfathered property rights,” notes Anderson. You can be completely off the grid. Buyers have the freedom to do what they want on these unique parcels. Lyle talks about people who may want to build an orchard, garden, tennis courts, a 30,000-square foot house, or just a 3,000-square foot house. To have your own compound to share with your family and friends with a private oceanfront parcel with magnificent views of the Pacific Ocean, scores of private acres with unobstructed upper elevation views, with oceanfront below, these six rare masterpieces on the Kona Coast of Hawaii are now ready for creative living. The temperature range is from 68 to 88 degrees all year around. The average daily wind speed is a calm 5 mph. Lyle is planning an eight-bedroom house with an open-air pavilion surrounded by decks and bedrooms all in a beautiful setting interspersed with natural Hawaiian plants, trees and flowers. He chooses to live off the grid and be self-contained, however all utilities are readily available. Lyle believes there are other people like himself that are looking for rare opportunities to have a different experience with very few restraints. It’s rare, and it keeps getting rarer to own oceanfront property in the United States. According to industry reports, there is very little left. Most oceanfront property in the U.S. has been developed or restricted, so that the choices of places to create a new masterpiece are more difficult. Lyle has maintained a personal oceanfront residence in Cabo for more than 20 years. He observed the extensive growth and has jumped into the development of some of the rarest oceanfront properties in Mexico. The diversity and infrastructure in Cabo is now substantial and remains a major American tourist destination. Lyle’s plans now offer the opportunity to purchase a piece of Cabo in an oceanfront environment. On the Sea of Cortez, Lyle is also developing a small enclave within a large development called Chileno Bay. 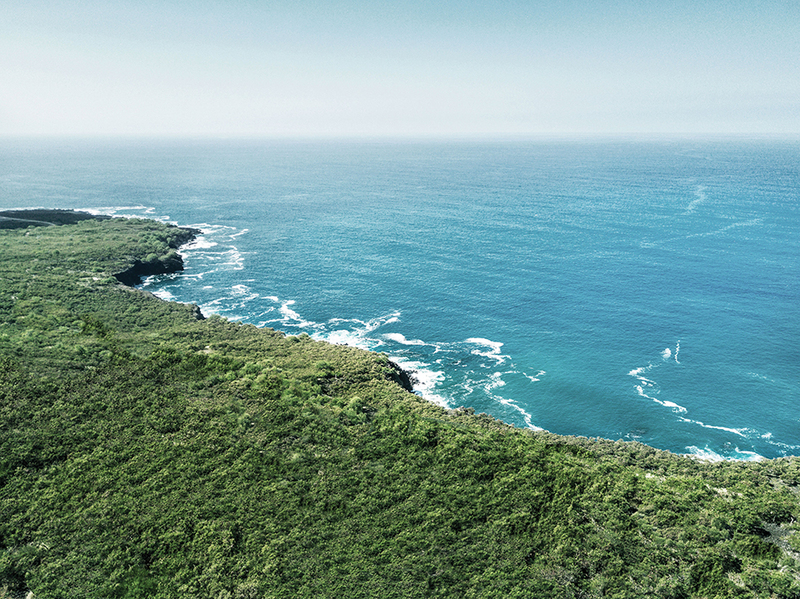 There are seven spectacular estate lots with five remaining on the ocean, on a beach that has very little wave action because of a natural reef that’s about a quarter of a mile out. Lyle is also involved in another major development named Quivira los Cabos in Cabo with one of Mexico’s most successful and experienced developers, Ernesto Coppel. The very successful project has been under development for a number of years and is roughly 2000 acres in total. Within that development, Lyle has a joint venture with the developer to develop a very high end 200-acre oceanfront parcel surrounded by the Quivira Golf Club, all with spectacular views and private amenities including restaurants, family club, beach club, private security facilities and access to the many Quivira amenities. This development entails 175 – 200 residential units and is under design now. Lyle and his wife, Missy Anderson, are collaborating on the design of their Dream Compound in Pali Kai. For over two-decades they have integrated their unique talents into each of the award winning Lyle Anderson developments. As the founder/owner of The House of Anderson, Missy also works directly with sophisticated and discerning clientele with an expertise in luxury interiors and the finest finishes. “So many people are talked out of their dreams. I always tell a young person to roll up your sleeves and be prepared to do what you need to do to get it done. Live life in the moment. Life is a journey of experiences… Everyone has a vision of what they want to do. Some people have the courage to do it and some people just get talked out of dreaming,” explained Anderson. 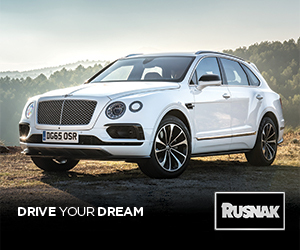 Making a dream a reality is no easy task. Anderson faced many challenges and obstacles with his collective multi-billion dollar development projects. But he tackled each obstacle with the same tenacity and confidence as when he first purchased the land on the outskirts of Phoenix. The real estate market has always and will always go through financial curves based on the economy. Some cycles are short-term, and others were longer-term like the crash of 2008. And Lyle was no exception to the turbulent real estate cycles but came through the financial turbulence with the same passion and dreams. Balancing the daily financial requirements of his multiple projects with the myriad of investors, banks, contractors and other partners was essential. Each project took years to fund, design and develop, and at the same time, staying on track of the longer-term vision and finished project, and not losing control of the quality and consumer expectation. As technology has taken us more toward the speed of light, people want to connect to the environment whether it’s the ocean, mountains or desert, all with open space to breathe and instill a peace of mind. Lyle Anderson’s Masterpiece Collections do just that. To learn more about Lyle Anderson’s Masterpiece Collections visit www.andersonco.com or contact Jeff Raymond direct at O: (480) 443-2630 or C: (480) 200-7977.